Click Here to Apply for a Discover Balance Transfer Card Today! In this day and age, credit card holders need all of the help that they can get. Jobs are harder to come by. Credit card companies are raising interest rates all over the place, using the backdrop of the economic meltdown as their excuse. Home equity loans are much harder to come by. Could there be a worse combination? If you find yourself unable to keep up with your credit card payments, then you may want to consider a card that offers a 0% balance transfer promotion. How exactly does a balance transfer promotion work? Well, let's take a card such as the Discover More card. The Discover More card offers a 12 month, 0% balance transfer offer. Let's say that you are currently paying a rate of 20% APR with your current credit card company, and you are finding it difficult to keep up with your payments. You transfer your existing balance from your current credit card over to the Discover More Card. For a period of twelve months, Discover will allow you to pay 0% on your balance. 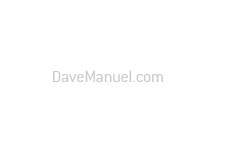 After the twelve month period is over, then you will pay their standard rate. This twelve month period will allow you to "catch up" on your finances. Perhaps you are currently out of work and banking on an improvement in the economy in twelve months. In this scenario, a 0% balance would be well-suited for your needs. Or maybe your current credit card company jacked your interest rates up to unbelievably high levels (this has been happening quite frequently as of late), and you want to deal with another company altogether. In this scenario, I would say that Discover is a great company to deal with anyways, but you might as well take advantage of the 0% balance transfer promotion as well. 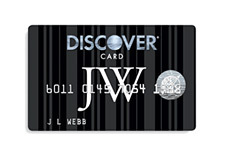 There are no annual fees associated with the Discover More card. 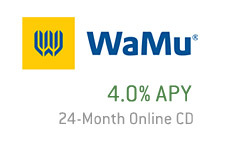 The standard APR for this card is between 12.99% - 18.99% at the time of this article. 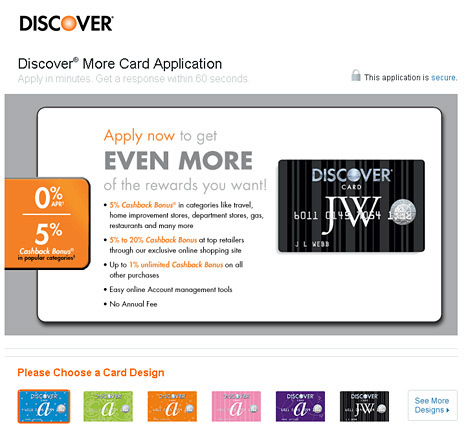 Discover is a great credit card company that is used by millions of people across the world. The various cards that Discover offers are accepted at millions of different merchants worldwide.